Educational and research projects to further and protect the legal rights of those involved in agriculture and aquaculture. To support private property rights, constitutional principles and the limitation of government regulation. What WALF does is to keep an eye on legal issues which may be a concern for agriculture, including private property and water rights issues. If an issue comes up, whether it be in the form of an active case or legislation, WALF looks at the matter to see if it has a general impact or impacts only a few. If the matter has consequences with far reaching implications, the WALF Board convenes to discuss a course of action. Funds are used to help educate on the matter, research the matter, for litigation, or other means which are necessary to protect property and water rights. The Board positions are non-funded, so all funds are used for hard costs. Executive Director (me) and what I do- Toni Meacham is the Executive Director of the Washington Agriculture Legal Foundation and has been since 2007 when she took over from Mike Poulson, who did an excellent job and left to work for Cathy McMorris Rogers. Toni has a strong agriculture background coming from a farming and ranching family in Connell, WA. 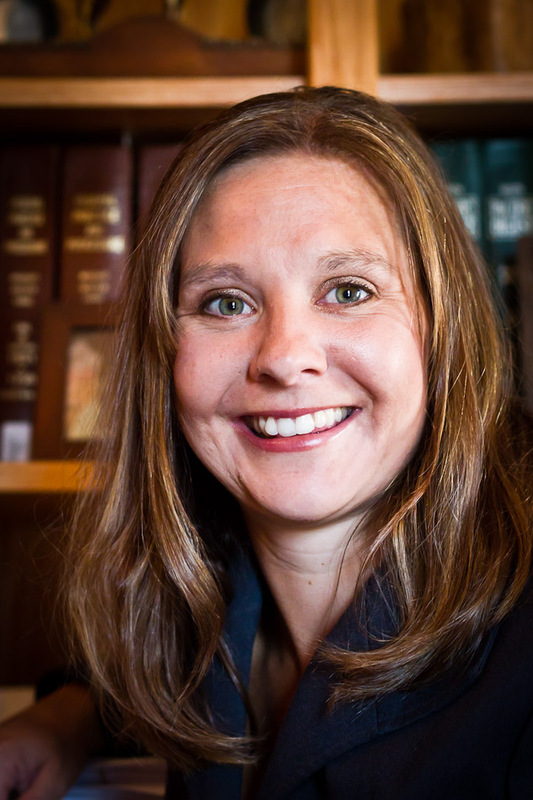 She is an attorney who currently practices in Connell, WA, specializing in agriculture issues, including protecting water and property rights. Toni graduated with an Animal Science Degree from WSU, and then from the University of Idaho College of Law in 2003. The Executive Director position mainly acts as a screen for issues that need to go before the Board. As Toni is also an attorney, she helps to decide which route to take with the matters and if they need to be litigated. WALF helps to facilitate matters that need to be litigated with finding the right representation, funding, and other aspects. Issues concerning agriculture can take various forms and finding the right solution to the problem is not always easy. WALF works to ensure that issues are brought forth and handled in the way that best reaches a healthy resolution for agriculture. WALF keeps a close eye on issues facing agriculture from every aspect possible.